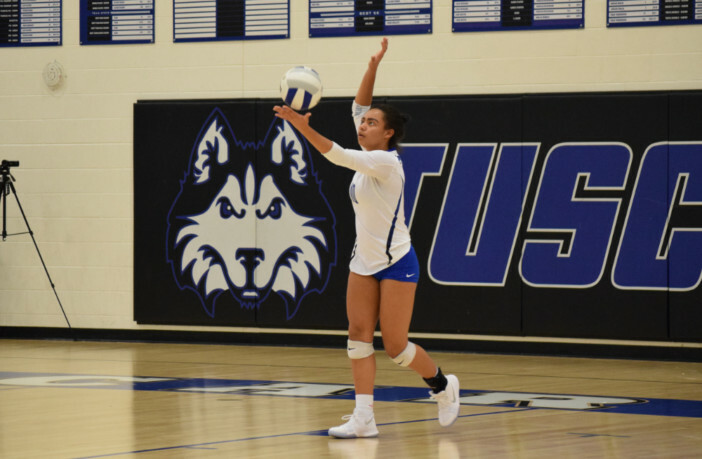 Leesburg, Va. — Tuscarora High School senior defensive specialist Sian Seeger has committed to play Division III volleyball for the Kean University Cougars beginning in the 2019-2020 academic year. 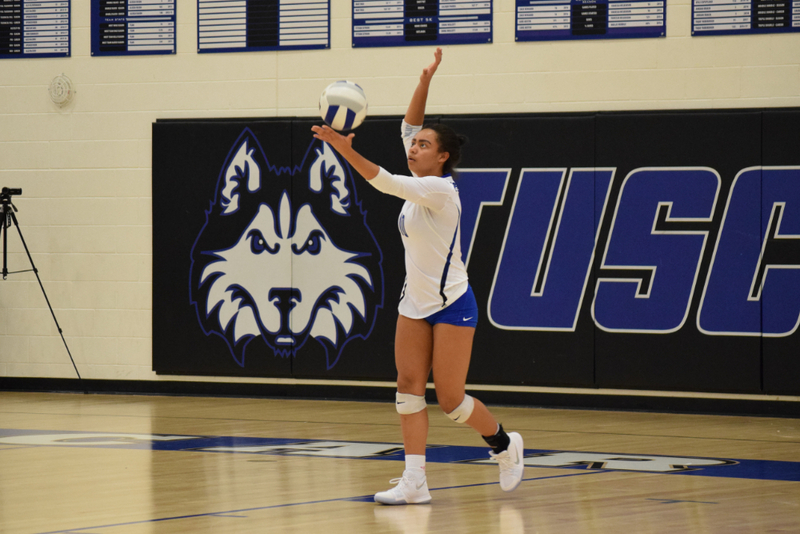 The 5-foot-7 senior helped Tuscarora to the VHSL 5A State championship in 2017, posting 126 kills and 6 aces, but volleyball wasn’t always Seeger’s sport of choice. Seeger grew up in a military family and lived in Florida and Italy, before eventually moving to Leesburg. Growing up, Seeger played softball and swam, before falling in love with volleyball in high school. Seeger will be joining a Kean University volleyball team that went 19-16 in 2018, including a 6-2 mark in the New Jersey Athletic Conference. On November 3, the Cougars claimed their second straight NJAC tournament championship, before falling to Wesleyan in the first round of the Division III NCAA tournament. 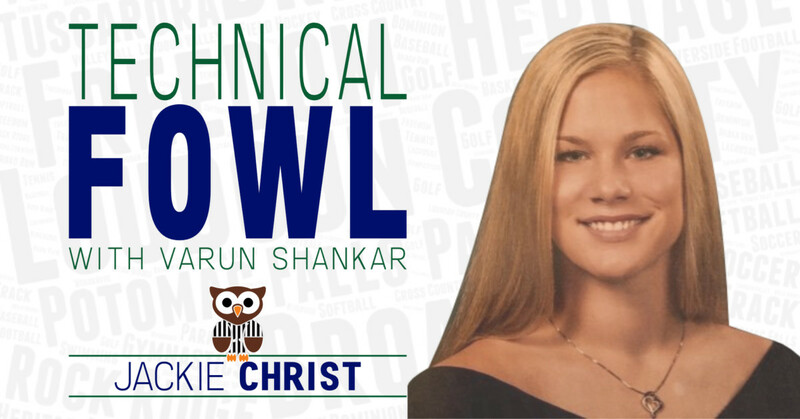 In her final season at Tuscarora, Seeger helped the Huskies to a 14-8 record, including a 9-5 mark in the Potomac District. But just a year after winning the state championship, Tuscarora’s 2018 campaign was cut short by Freedom in a VHSL Region 5C semifinal.